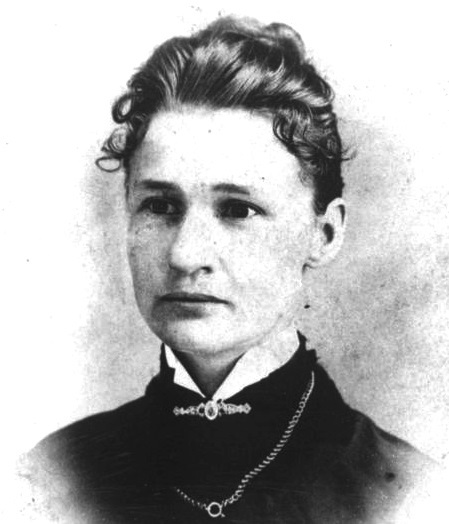 Mrs. Susanna Madora Salter was the first woman to serve as a mayor in the USA. Oddly, she had not even intended to run for office – though she was politically active for the prohibition of alcohol. Certain anti-prohibition men who opposed her put forward her name, but merely to mock the women of the Woman’s Christian Temperance Union. Argonia, Kansas was a town of Quaker background. The Quakers had long supported women preaching Biblically – like the prophetess Huldah who preached to males (2 Kings 22:8-20) and the prophetess Deborah who judged Israel (Judges 4-5). “…every day we see the devastating results in emergency departments” AMA Queensland President Dr Chris Zappala said. Trading Hour Push Ahead of Summer Drinks Toll, Australian Medical Association Queensland Media Release 2015. 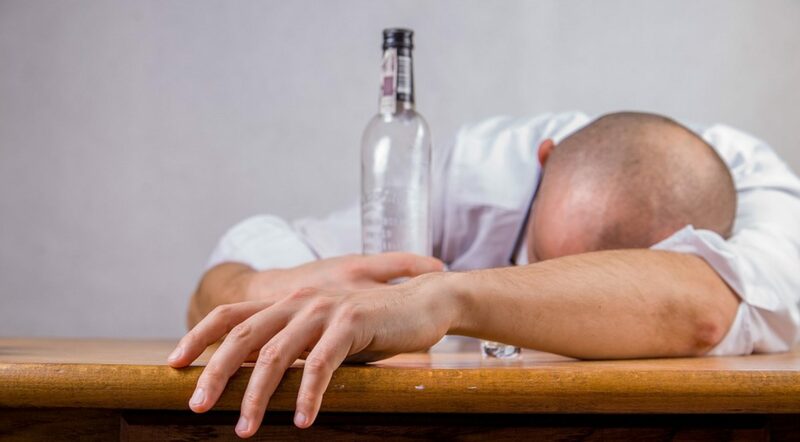 In 2009, Australian Medical Association Queensland president Dr Mason Stevenson said the surge in teenage binge drinking has worrying implications for Australia, as that generation carries their bad drinking habits into adulthood. “We are going to expect a substantially increased rate of alcoholism,” he said. Prompted by such concerns, one Queensland school – St Edmund’s College in Ipswich – is proposing to randomly breath-test students arriving at the school dance. Mason suggests an even more radical intervention. “There is a cogent argument for increasing the legal age of drinking in Australia from 18 to 21,” he said. “You also as a result of that policy would save 100 Australian lives every year and an extra 1000 from severe maiming and permanent injury. Increase drinking age from 18 to 21 to save lives in Tonga! AFA source: Shults RA, Elder RW, Sleet DA, Nichols JL, Alao MO, Carande-Kulis VG, Zaza S, Sosin DM, and Thompson RS. (2001) Reviews of evidence regarding interventions to reduce alcohol-impaired driving. American Journal of Preventative Medicine. 21(4 suppl 1): 66–88. Note: Old men must set the example of neephalism – teetotalism. Old men Noah and Lot got into problems because of the cruel drink. Old men must be blameless, and old women likewise; young men must be blameless, and young women likewise. Seeing this survey in 2010, the Australian Prime Minister Kevin Rudd appeared supportive of calls to increase the minimum age to 21 though other parties have made it official policy. “An inquiry into the impact of Western Australia’s booze culture has sparked calls for Australia’s legal drinking age to be raised to 21. From the very inception of the Seventh-day Adventist Church, temperance has been a major focus and the Church has played a key role in struggling against the inroads of alcoholic beverages, tobacco, and other drugs. While some Christian denominations have lessened their emphasis on temperance, Seventh-day Adventists have continued to vigorously oppose the use of alcohol, tobacco, and improper drugs. The stand of the Church advocating abstinence from harmful substances is well established in the Church’s fundamental beliefs.